We know first-hand from our travels to Asia this past March that the rainy season has arrived early this year. Mold cleaning continues to be one of the top issues at NuShoe and we have already begun treating purchase orders arriving for this spring/summer selling season. Brands and factories should both review their QA programs and embed mold prevention steps into their QA processes. Brands cannot accept even the smallest amount of mold because as we know air-borne contaminates from the factory environment may have impacted the whole container. Proceed with the NuShoe exclusive cleaning method that is 100% proven successful. NuShoe remains committed to helping brands and factories find cost effective solutions to clean or repair products quickly to meet their current selling season. 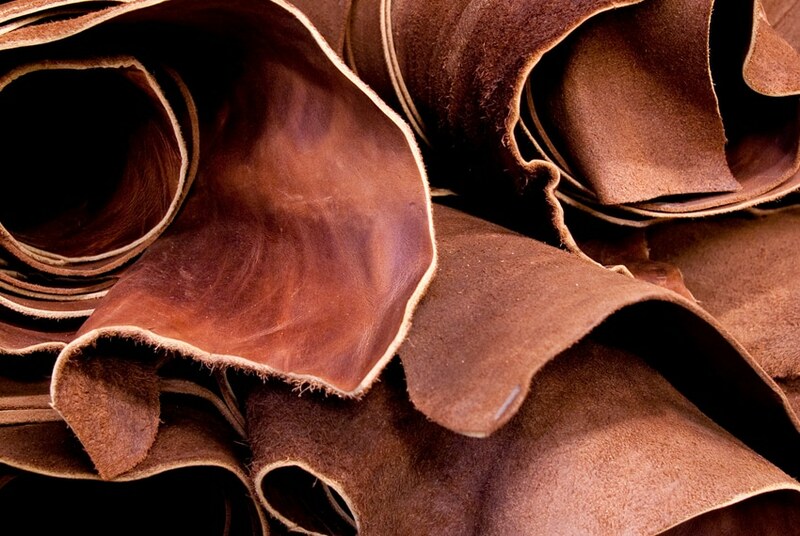 Our goal is to be the number one dispute resolution service provider in the industry by helping to minimize losses for both the factories or brands. 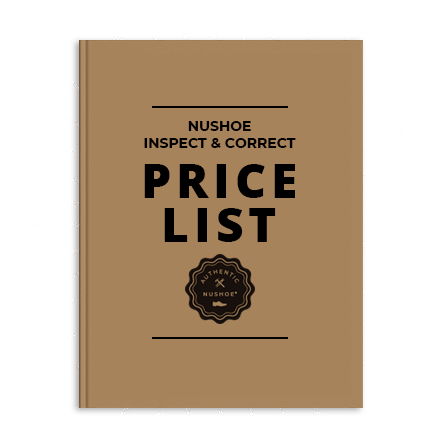 Now in our 20th year NuShoe continues to build its client base through 100% satisfaction ratings coupled with the best pricing model in the business. NuShoe: Outsourcing all your ‘back room’ operations!